Mushy, worn out OE rubber body mount bushings not only make your ride and handling painful, but they are inevitable. Body to frame mount bushings are very important if you want a smoother ride and want to keep your body aligned with your frame. 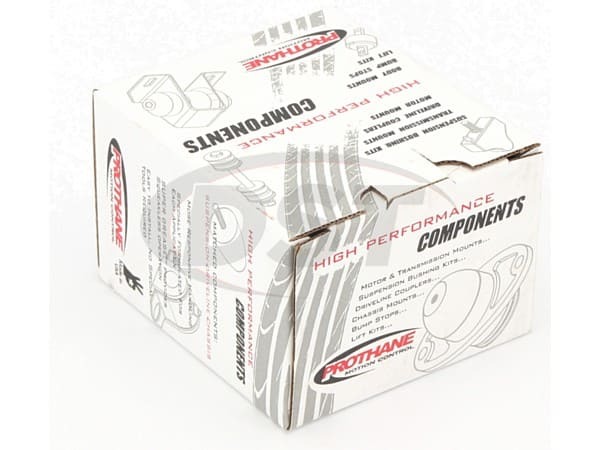 No need to fret because Prothane has a body to frame mount bushing kit that will restore your old Ford Truck to better than new. 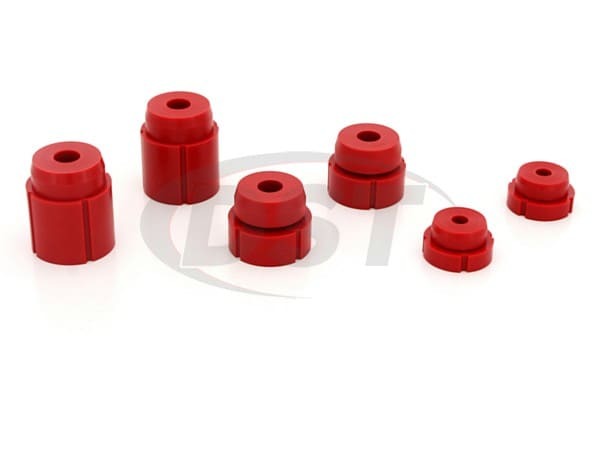 This kit is a polyurethane body mount bushing kit, Prothane 6-108, for the 1980-1996 F100, F150, F250 and F350 both 2wd and 4wd. Great product the install was easy nothing ever came loose throughout the year. Great product for the price. Great product well made, great fit and a great price was much cheaper than the other online competitors.Order was shipped fast. Thank you.!!! Would use your product again.